Lowest priced Stonewood on the market! Corner unit offering European "old world" craftsmanship and designer furnishings. Offered turn-key and priced below all other Stonewood listings at only $321/sq ft-- an incredible value for this level of high-end quality-- as well as priced below the comparable 2010 Stonewood sales. The Stonewood community of 23 townhomes rests quietly on a crest overlooking the Yampa Valley and boasts mountain and ski area views from many angles. You can walk easily to the ski area in five minutes, or take the convenient private shuttle that runs every 15 minutes. This exceptional home has been lovingly cared for and never rented. A total of 8 rooms including three spacious bedrooms, 3.5 baths, gourmet kitchen and great room, a media room, expansive rec room, covered hot tub and deck, and 2-car garage offers comfortable, convenient living for a family or couple who love to entertain. This beautiful home has been enhanced with faux painting, custom lighting and energy efficient upgrades. If you're looking for a place with both great gathering spaces and privacy, you've found it here. Priced at 2006 prices. Very motivated sellers. Steamboat Spring, Colorado Homes & Real Estate, Steamboat Springs, Colorado Realtor. Fine living reaches new heights in Steamboat Springs, Colorado, where The Highmark Luxury Residences exceed all standards of perfection. Nestled against the world-class slopes of Ski Town USA, Highmark is a Bavarian-inspired gem of luxury residences. Lavished with stunning appointments and hotel-style amenities, this majestic masterpiece creates the ultimate environment for enjoying Rocky Mountain living at its best. 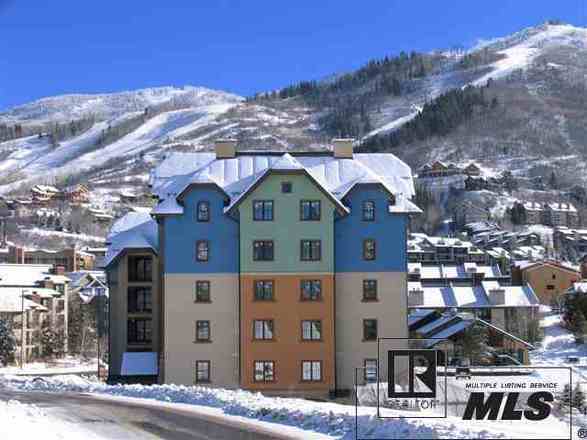 Steamboat Springs, Colorado Homes & Real Estate, Steamboat Springs, Colorado Realtor. 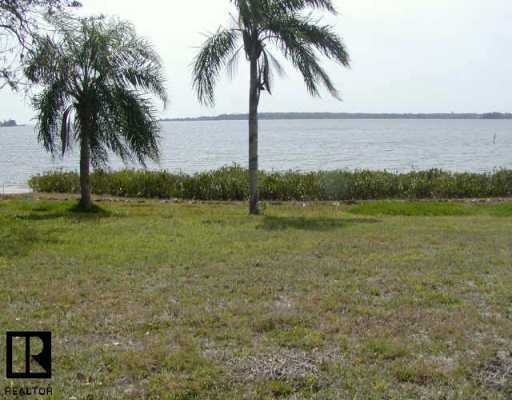 Enjoy sunsets over Tampa Bay from your own private waterfront oasis on nearly 1/3 acre with 100ft of deep waterfront in prestigious gated Pelican Island. Completely renovated to better-than-new condition with all you would expect and more . Extra large heated pool w/ two waterfalls surrounded by extensive brick pavers that flow effortlessly down wide stairs to concrete and wood dock w/ remote cradle lift. Seawall was recently redone. Outdoor kitchen w/ stainless appliances to entertain in style. Fabulous waterfront property, perfectly located near the airport, downtown and the beaches. 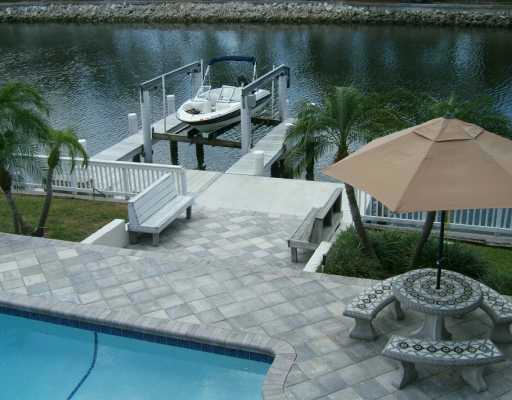 Spectacular dock with boat lift, pool and large patio. Home needs updating, but has incredible potential. Huge kitchen overlooking family room with stone fireplace. Rare property on spectacular Tampa Bay. Nightly billion dollar sunsets from this waterfront lot on Tampa Bay! The sky fills with color! Lot size is irregular and larger than stated dimensions. Drive by and view the lot, the value of this property is in the land. 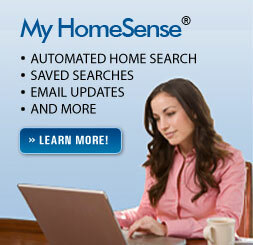 See survey for more details about acreage. Make Offer!! Needs TLC. WOW! Stunning, better than new Golden Valley two-story! Upgrades throughout; Granite, Stainless, Custon Millwork. Built in private four lot development close to Downtown. Built by award winning builder Richard J Elsen Construction. Owner is Agent. Golden Valley, Minnesota Homes & Real Estate, Golden Valley, Minnesota Realtor. This exceptional property has the best of both worlds. It has 7 beautiful wooded acres very private and 5 minutes from town. The property has many upgrades throughout the home to many to mention a must see. Owner is a agent. You will not be disappointed. BEAUTIFUL NEW CONSTRUCTION BUILT IN 2005. 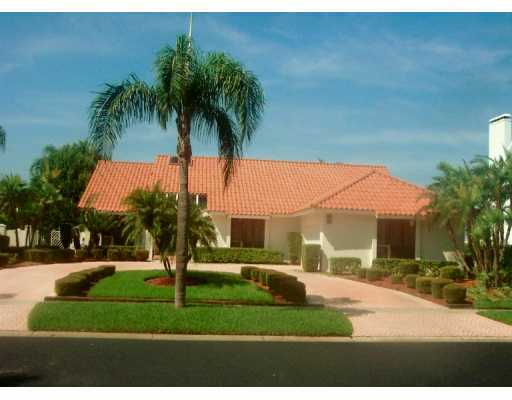 HOME OFFERS 5 BR'S, 4 BA, STATE OF THE ART KITCHEN THAT HAS A DECK OVERLOOKING A PRIVATE POND. MAIN FLOOR OFFICE, FORMAL DINING ROOM & A FAMILY/LIVING AREA JUST OFF THE KIT. GREAT HOME ON A WONDERFUL LOCATION. Your own peaceful private estate on one acre in the convenient upscale equestrian community of Twin Branch Acres. Prime acre on corner and dead-end street. Solid block 3/3/2+attached gar PLUS detached solid block 2+ car gar. Completely remodeled like New. Extensive remodel in '05/'06 with Brazilian Oak leaded-glass entry, Bruce hardwoods throughout w/ tile in baths & Berber in secondary bedrooms. New exterior paint, New interior designer paint incl all trim and ceilings, all New light fixtures, all New ceiling fans, ceilings retextured to knock-down, cabinets updated in kitchen and baths, kitchen cabs staggered with crown molding, all New stainless steel appliance package, New rich black counters in kitchen, New counters in baths. Kitchen overlooks family room with floor-to-ceiling fireplace. Lanai area features over 650sf covered with pool, real stone waterfall, ceiling fans, and recessed lighting. Detached garage 900sf, A/C, drywall, office, electric, water, easy conversion to additional living space. Fully fenced backyard, New white vinyl fencing with double drive-through gate. 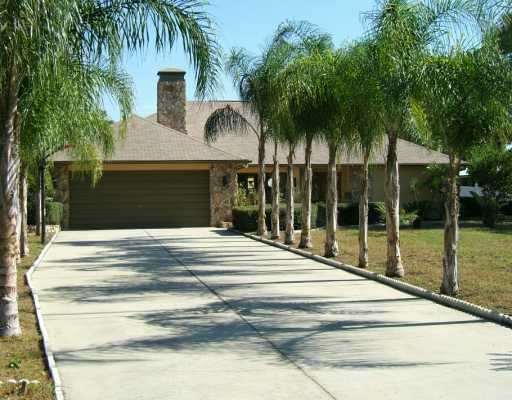 Nicely landscaped with palms, pine, oak, and fruit trees. Zoned for horses. Located in an area of new construction luxury homes. MOVE IN READY LOW MAINTENANCE PATIO HOME IN WHISPER CREEK*HUNTER DOUGLAS WINDOW COVERINGS THROUGHOUT*WIDE PLANK NATURAL HICKORY FLOORS*KITCHEN UPGRADED WITH NATURAL CHERRY CABINETS, SLAB GRANITE, AND STAINLESS STEEL APPLIANCES*OPEN SPACE ON EAST SIDE OF HOME*BASEMENT FINISH BY BUILDER INCLUDES FIREPLACE,WET BAR, 2 BEDROOMS, FULL BATH AND AN UNFINISHED STORAGE AREA*HOA INCLUDES SNOW REMOVAL OF DRIVEWAY AND SIDEWALKS & FRONT AND REAR LAWN MAINTENANCE*CUSTOM FEATURES INCLUDE UPSTAIRS WET BAR AND COFFEE NICHE*SURROUND SOUND IN LIVING ROOM AND PATIO IS PRE-WIRED*MANY OTHER UPGRADES THROUGHOUT THIS HOME. 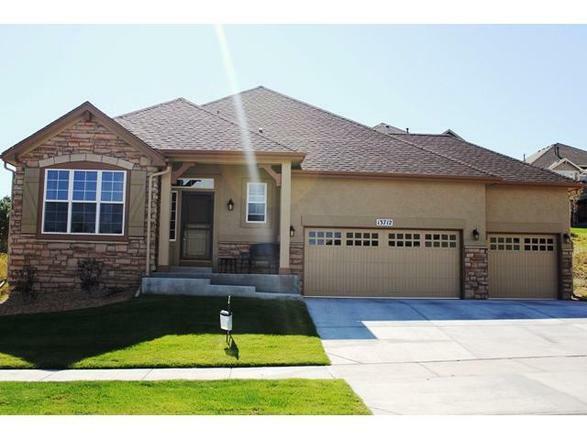 Arvada, Colorado Homes & Real Estate, Arvada, Colorado Realtor.